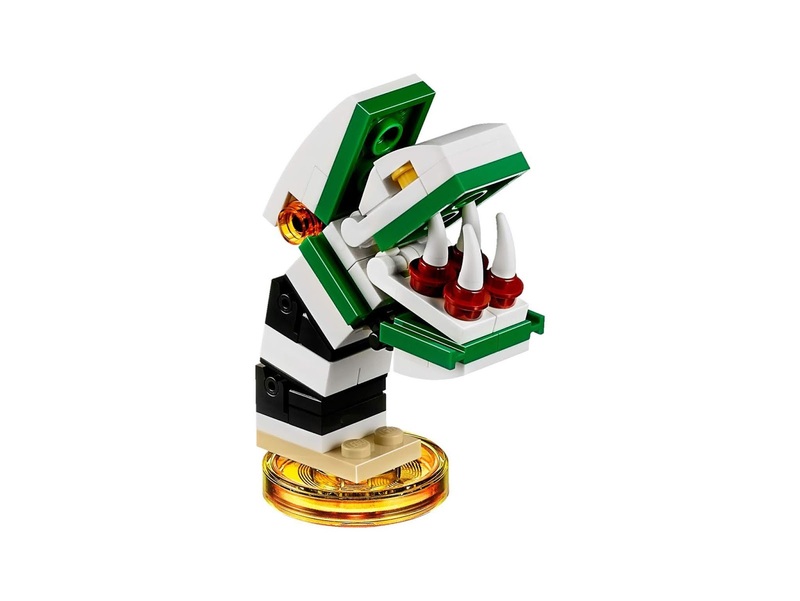 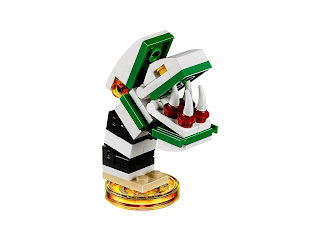 come with a rebuildable 3 in 1 a saturn’s sandworm vehicle. 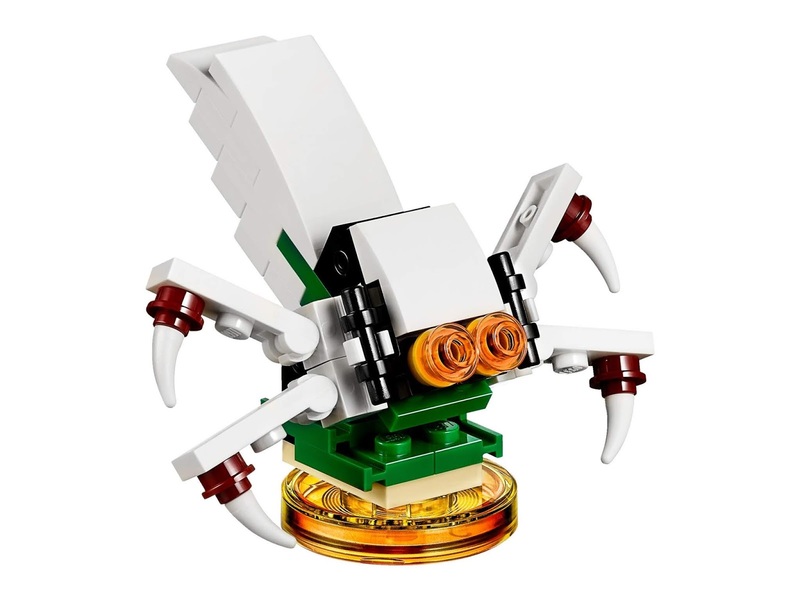 the vehicle rebuilt into a haunted vacuum and a spooky spider. 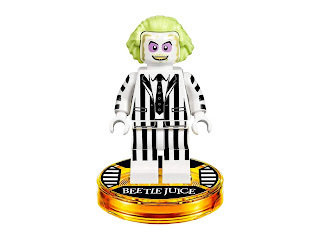 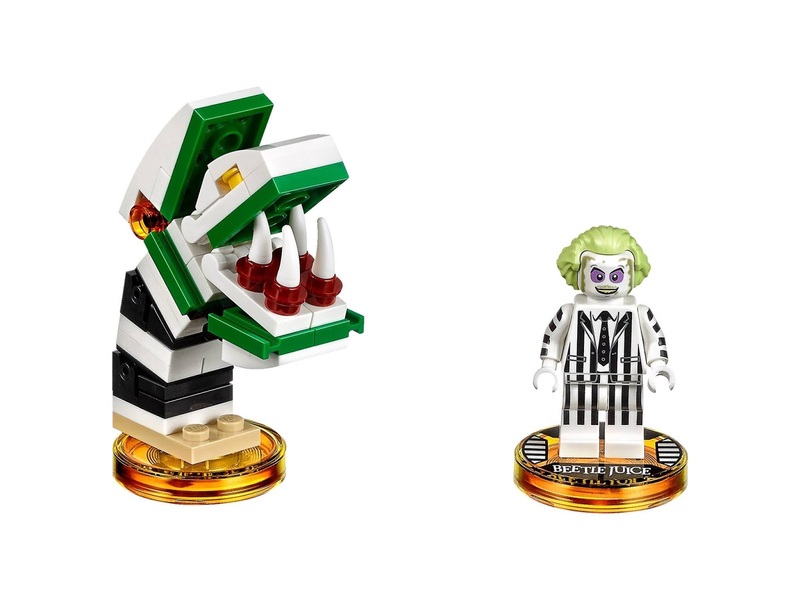 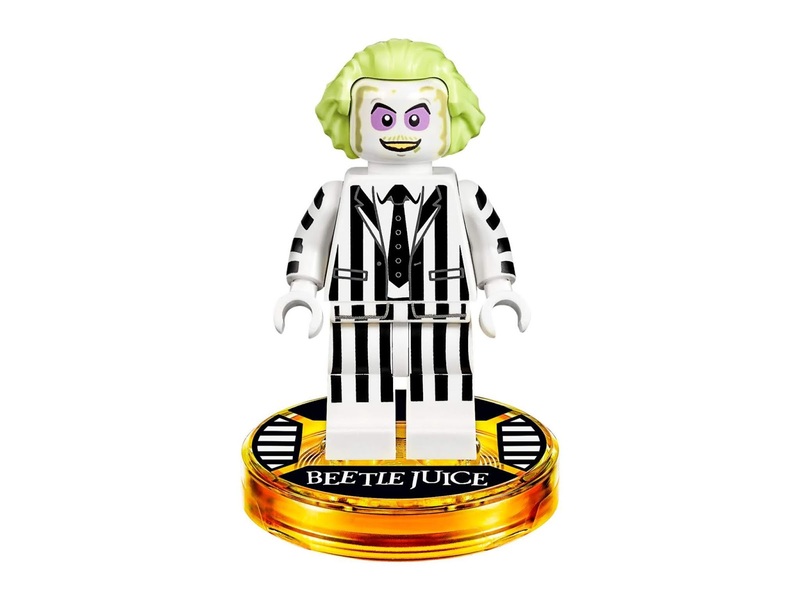 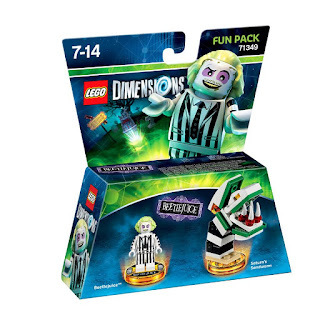 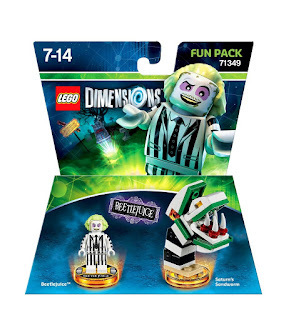 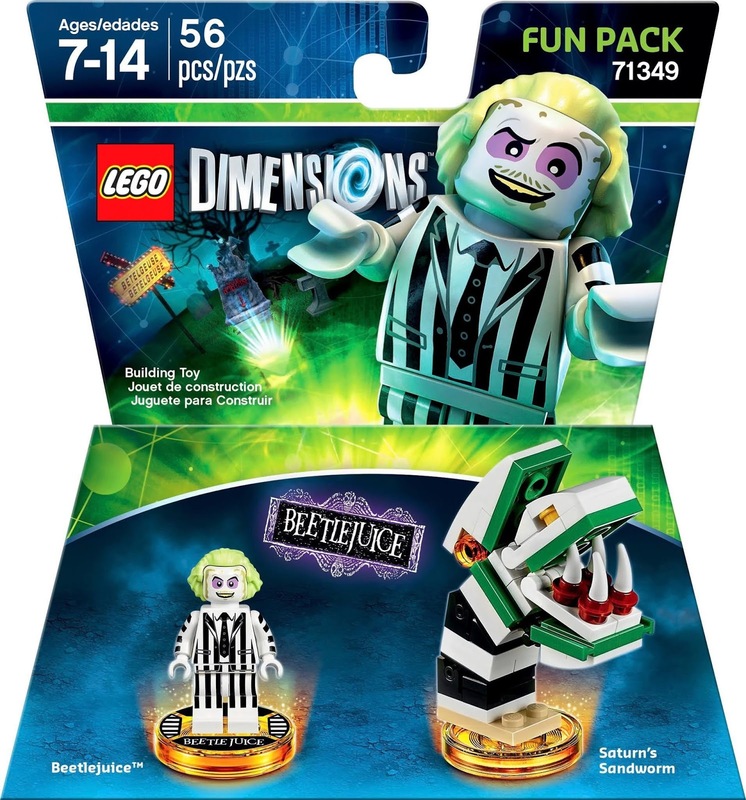 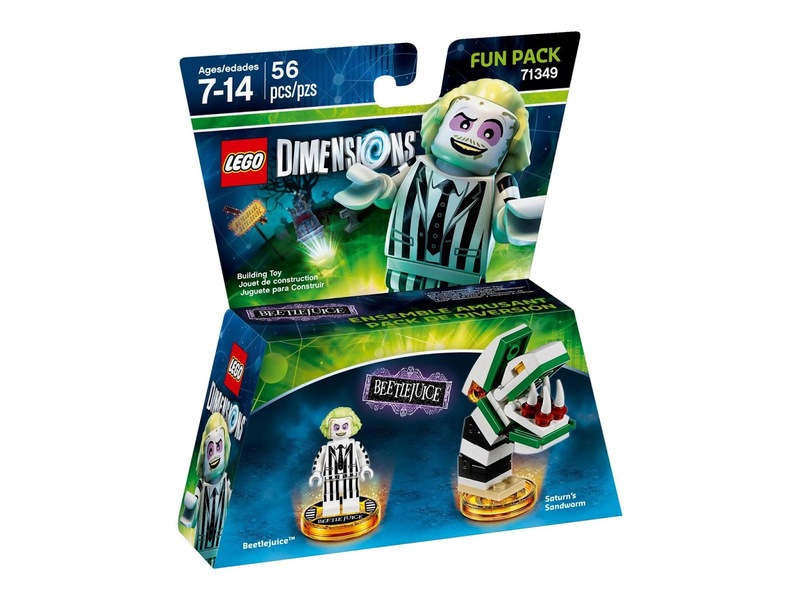 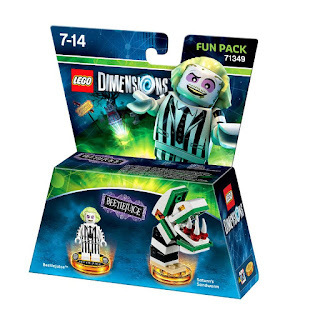 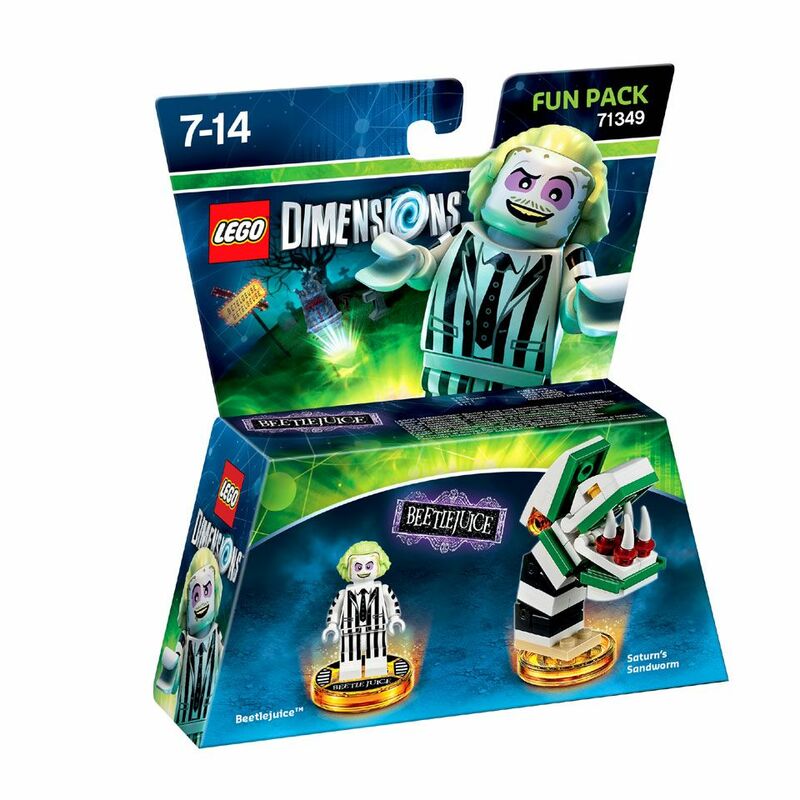 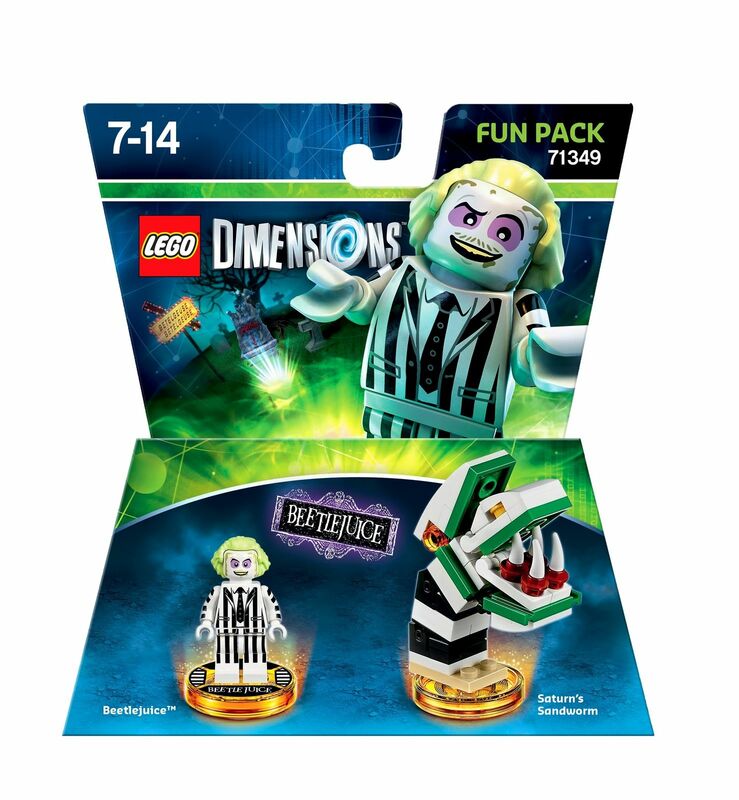 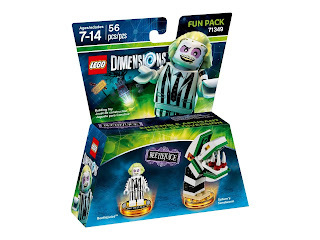 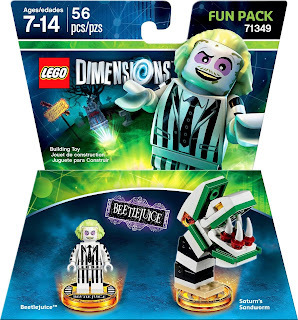 minifig included a beetlejuice minifig.